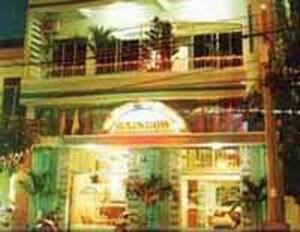 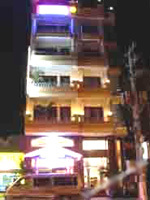 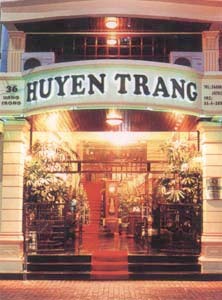 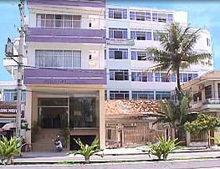 Friendly staff, perfect servicePhu Thinh II Hotel is famous for friendly staff and perfect service. 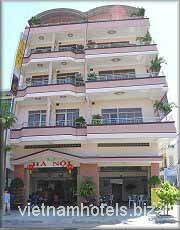 Well known for the ideal locationThe Ha An Hotel is well known for the ideal location, high quality amenities, the experienced and courteous staff. 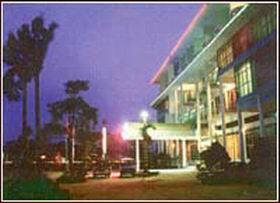 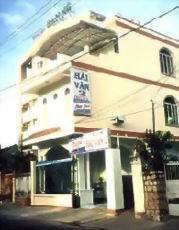 Friendly services, cozy ambienceHai Van 2 Hotel is famous for the friendly services, cozy ambience. 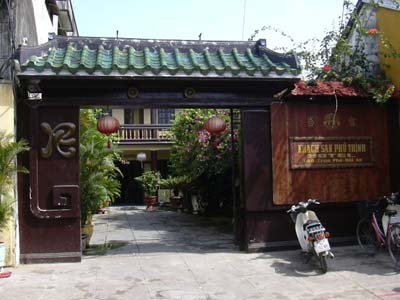 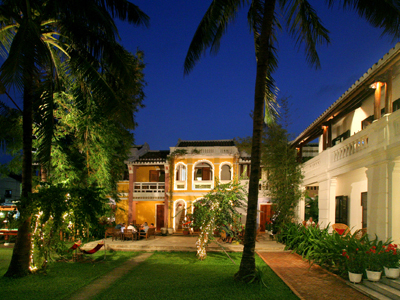 Charming hospitality and personalized servicesHuyen Trang Hotel is famous for personalized services, charming hospitality and conscientious staff.